If we find anything that requires treatment, we will build a treatment plan that includes the best course of action and expected costs. 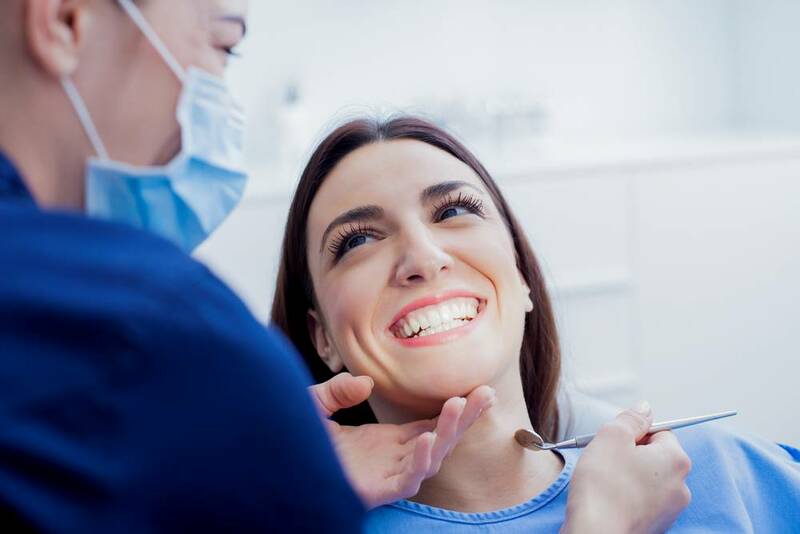 You may not need to see us every six months and your dentist will let you know when you need to come back for your next check-up. If you have any problems between check-ups, please phone us to arrange an earlier appointment. 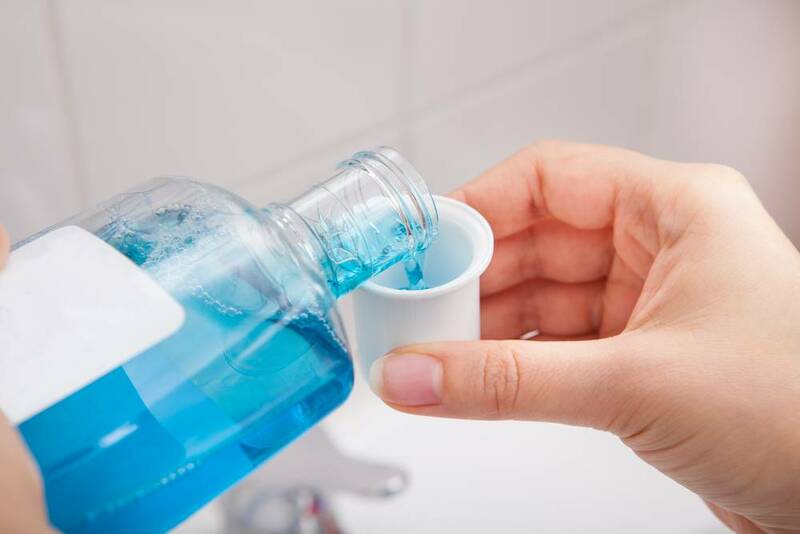 Use a toothpaste that contains fluoride, as this can strengthen enamel, and don’t rinse your mouth straight away so the fluoride has a chance to work. If you have tooth sensitivity, you can use a toothpaste that is specially designed to treat this.